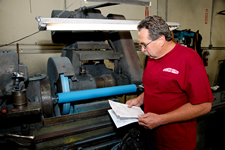 Advanced Roller Company is a family owned and operated company located in Corona, California. We have been in operation since 1988. 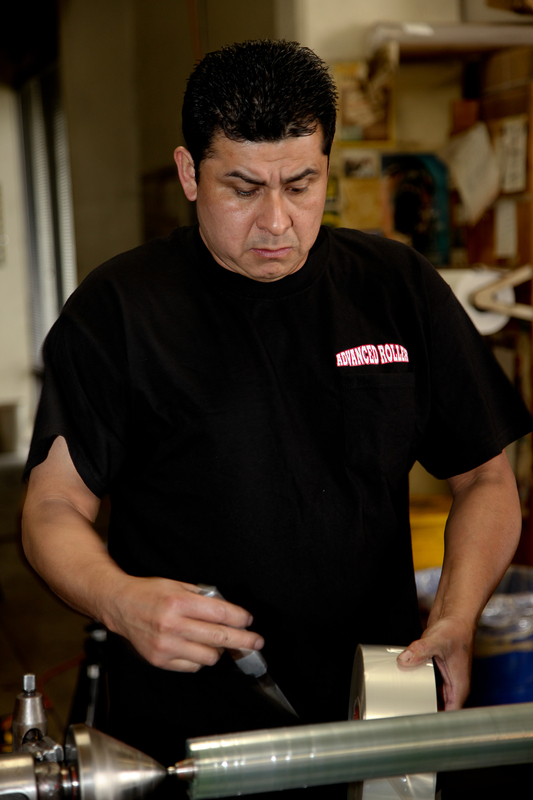 We have personal customer service! No automated phone recordings only live communication. We offer the highest standard of personal customer service. 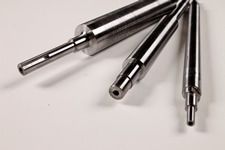 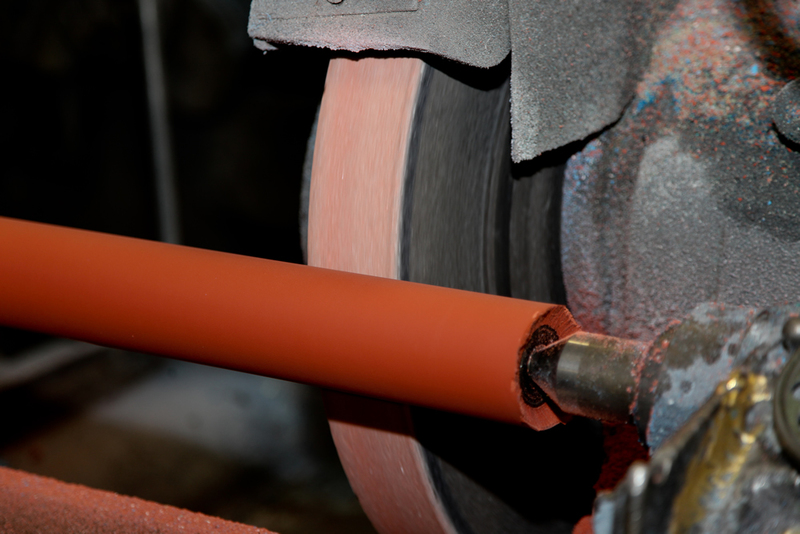 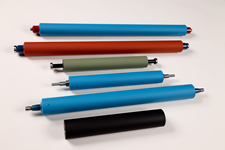 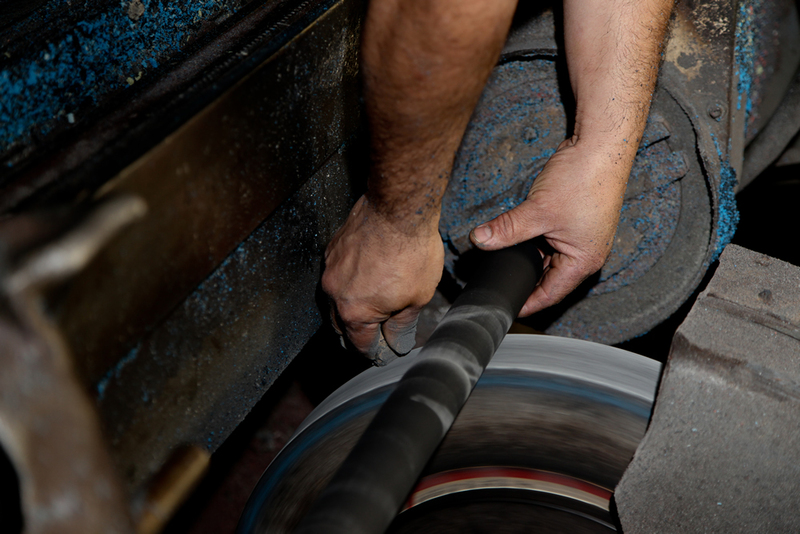 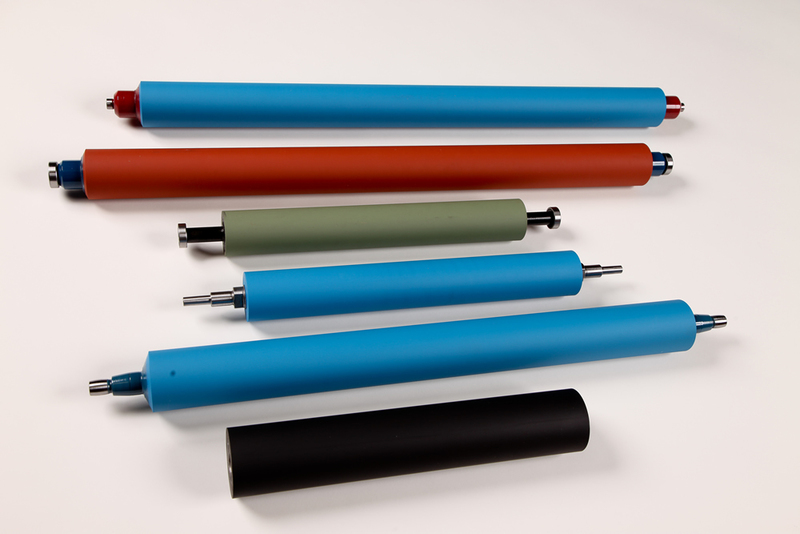 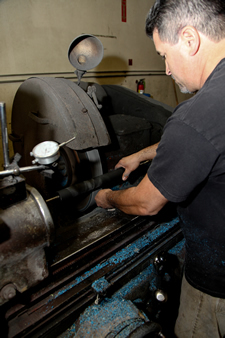 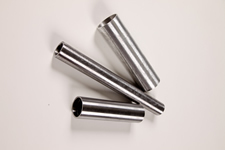 We ensure the highest quality workmanship in our rollers and provide the best possible service available.